When it comes down to the matters of children and money, divorce proceedings can become quite contentious. If you are facing such a divorce, you should consider having a private investigator from Oklahoma City by your side. It may be just what you need to make the difference between failure and success in crucial issues such as child custody, property distribution, and child/alimony. With a private investigator OKC right next to you, you can investigate if your spouse is committing any kind of marital misconduct. If in case that is the case and your private investigator has solid evidences for it, you may be able to have more favorable terms under your prenuptial agreement. If the spouse is being mistreated or abused, the evidences gathered by the private detective can greatly help the spouse in seeking a restraining order. One of the most critical areas a private investigator from OKC provides great support is in locating the assets. 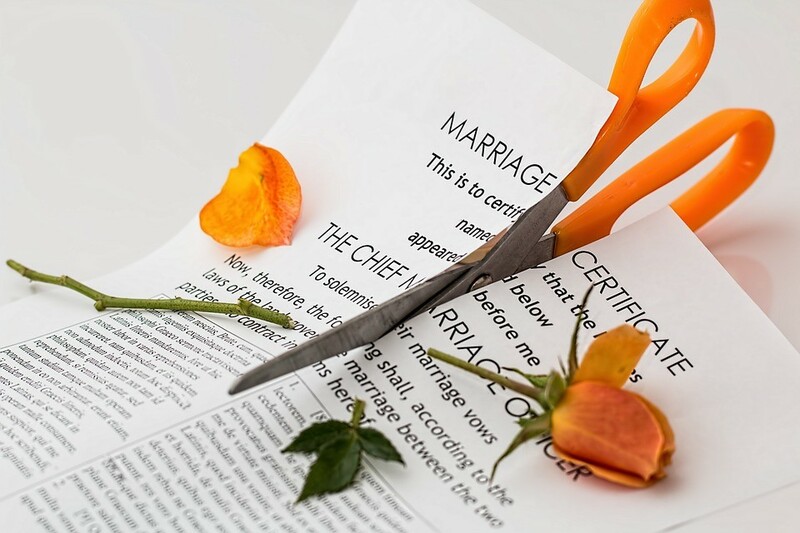 In the situation where a divorce is imminent, a spouse can try to illegally conceal assets with the intention of shielding them from divorce proceedings. Normally, this happens when one spouse takes care of the financial decisions while the other is completely in the dark regarding these matters. When you hire a private investigator from Oklahoma City, you can rest assure that they will uncover all the hidden assets your spouse is trying to hide from you. They will dig through all databases to find all your assets. In the situation where one spouse is well aware that they may likely have to pay support, they will try to make their incomes look lower. The spouse can consort with their boss to postpone the bonuses or other employment privileges until the divorce is finalized. These things will not go unnoticed by a private detective. The investigator will easily unravel such schemes by conducting surveillance or examining financial documents. You can hire a private investigator OKC to assist you regarding child custody matters. In case you have concerns regarding the activities that happen when the child visits the other parent, you can have a private investigator from Oklahoma City investigate into this issue. The private detective will conduct surveillance to find out if alcohol or drugs are involved.